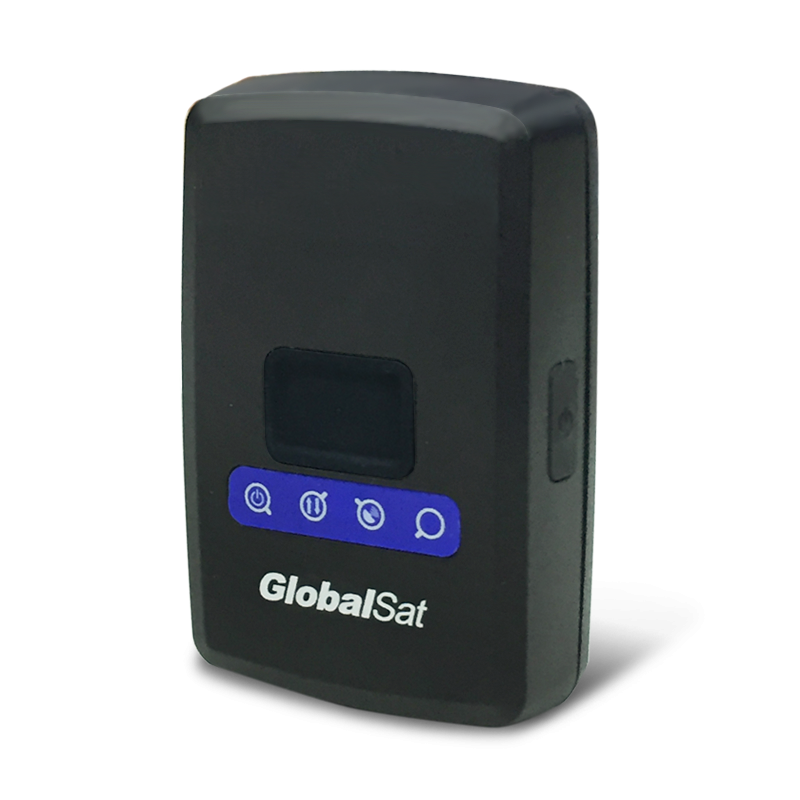 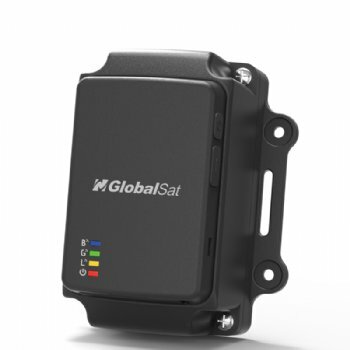 LoRa M.O.S.T - GlobalSat WorldCom Corp.
LoRa® M.O.S.T (Moving Object Security & Tracking solution) is a Globalsat proprietary protocol based on LoRa® technology. 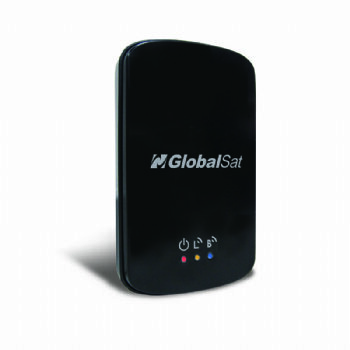 It is perfect for small scale and private network usage. 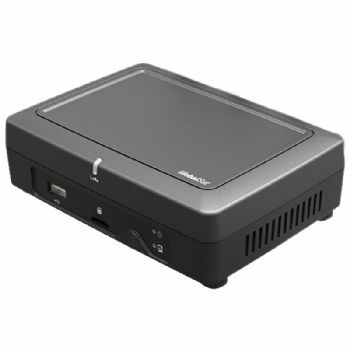 Deployment can be as simple as single site or P-to-P and overall costs are minimized.